A previously published article on the upcoming Cardinal Grand Cross, which is about to kick civilization's booty, has garnered quite a few readers on my Jude's Threshold tapestry blog so if you missed it, here's a link for you. You'll find that I touted master astrologer Jessica Murray's writings on the subject for I'd be daft not to, wouldn't I? As you may know, Jessica is the author of Soul-Sick Nation: An Astrologer's View of America where she puts our racked-with-guilt nation on the sofa and under Astrology's lens to diagnose our deepest problems, without sentiment or rosy illusions. Now here are a few general notes on the planetary squares (90 degr) formed as of Spring 2010, a harrowing time, for the planets involved have not been in this particular pattern since the Great Depression of the 1930s. 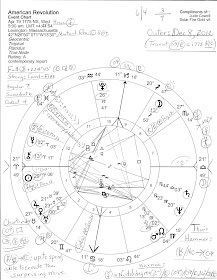 The Sat/Plu square brings out bitterness and strife in the collective, and, depending on the houses where Saturn and Pluto now traverse in individual charts, perhaps for you and me as well. Feeling threatened and grasping control seems to me to be one of the square's main issues or goals as emotional and financial security form a platform for well-deserved dissent by the masses. The Sat/Plu square is a crisis-stop along the way within the current Sat/Plu cycle which culminated with the attacks of 9/11 at their opposition, therefore, issues relating to 9/11 will be in the news with more force than of late. Envy of those in power make clashes inevitable especially given how governments have mismanaged and embezzled national monies (done on purpose, as I always assert, to collapse national governments) and officials are now in process of beggaring their populations, as if they weren't beggared enough before. Uranus SQ Pluto: this doozy may affect November 2010 elections in the US since it spawns an atmosphere of apathy in most folk who think there will always be others willing to stand up for their rights and freedoms. But let's not be too sure of that - Vote in November! Danger signals include popular movements and political machinations which tend to rise up during just such an apathetic time, so speak out even if you can't show up for demonstrations. History reminds us that Hitler seized power under these revolutionary energies, along with his doppelganger, Franklin Delano Roosevelt. One of them was simply nicer and more patient than the other and still tended to follow the laws of the land when he had to. Can you figure out which was which? Yes, tyrants are on the rise under the auspices of these difficult squares so don't accept any political movement at face value or you may be grievously disappointed when all the varmints eventually show their true hand...and it favors, more than anything, a claw of the devil guiding the New World Order. And remember that riots play right into the NWO's claws along with their use of false flag ops to ratchet up our rage and direct outcomes, so beware, my friends, for restrictive laws tend to be enacted based on the illusions and deceits of false flag ops. As you know, Jupiter and Pluto held a Great Conjunction 'meeting' on December 11, 2007 @ 28Sag24, a day the Fed met to discuss and announce interest rate cuts just a few minutes before the Jup/Plu conjunction became exact! 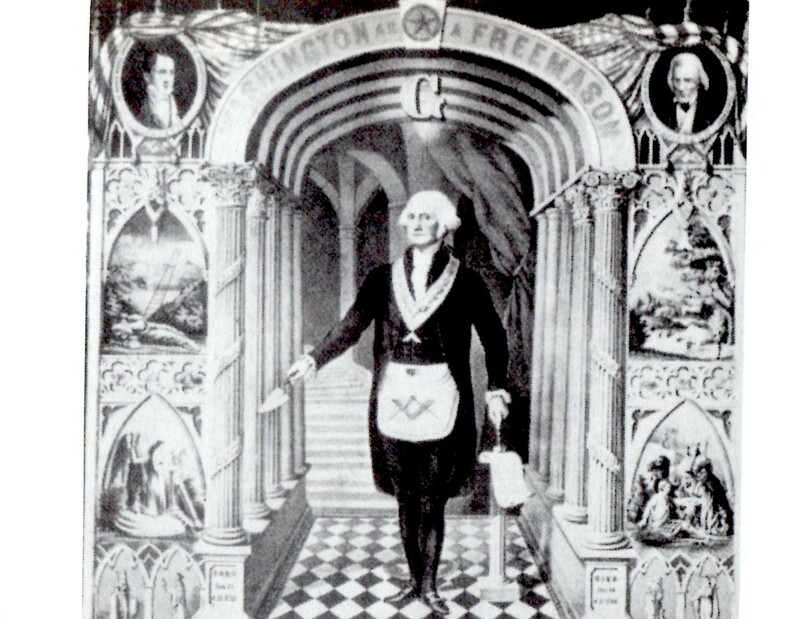 So on one level, we might think of Jupiter as 'the Fed' of bankers conclaving with their higher-ups in the NWO...aka, god of Hades, draconian guardian of the world's riches - power-driven Pluto of secret hand fame. Plus, is it mere coincidence that December 2007 is now referred to as the 'official start of the current recession'? 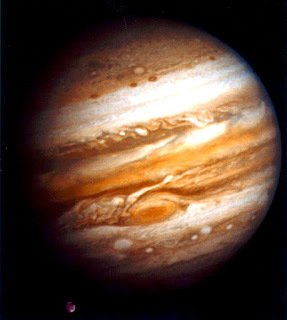 The Jup/Plu cycle began then and the current Jupiter/Pluto square represents a crisis point in their cycle and brings much dissent among those who are disenfranchised and bereft by global banking policies which steal from the poor (and from middle class America) in order to give to the rich. So with May now declared 'Robin Hood Month' it's quite a perfect time for a rehash of the legend of Robin Hood, isn't it? The film with Russell Crowe starring as the arrowed-one opens on May 14. *Source: Michael Munkasey, Midpoints: Unleashing the Power of the Planets. Great review of the Cardinal Square. We have a general election here in the UK next week and predictions are that there will be no overall winning party - a hung parliament - meaning instabilty, uncertainty and ineffectiveness in government. It will be very interesting to see how it all plays out. Have you looked at the July 11, 2010 Solar Ecl on UK n Moon?